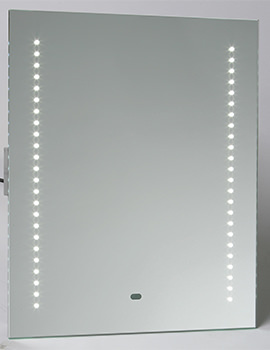 The perfect combination of elegant looks and flawless performance, this Saneux Elluminate Mirror with Shaver Socket will add style to your bathroom. 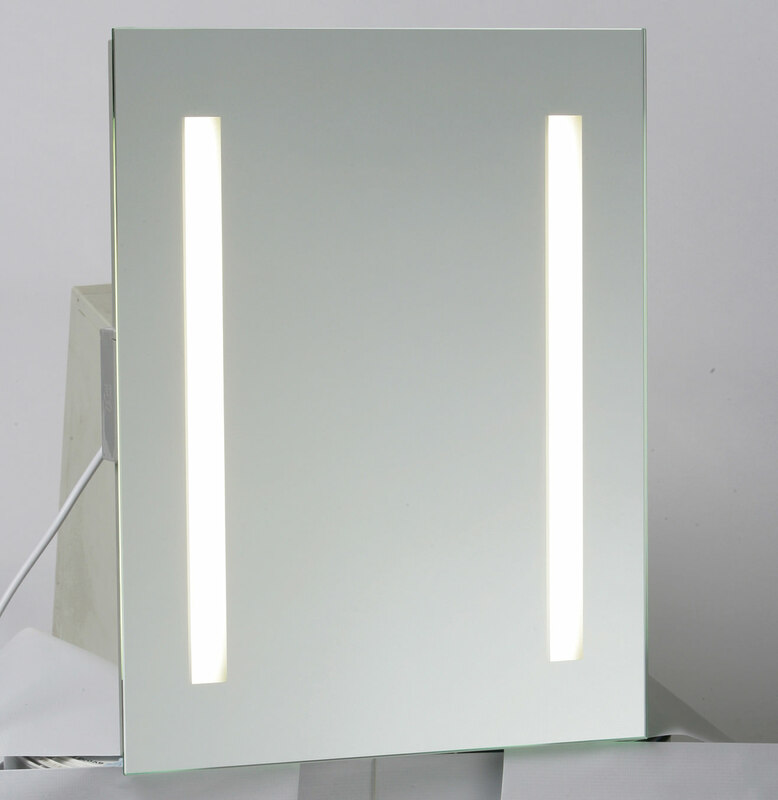 You can effortlessly light up this mirror by just pulling a chord. 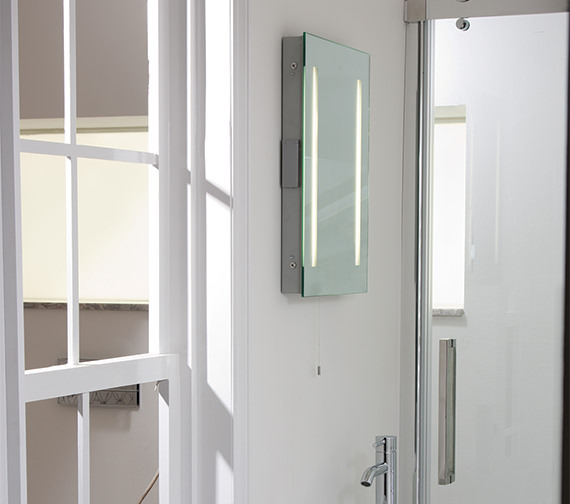 For delivering superb long-term performance, this mirror is meticulously crafted from top quality material. 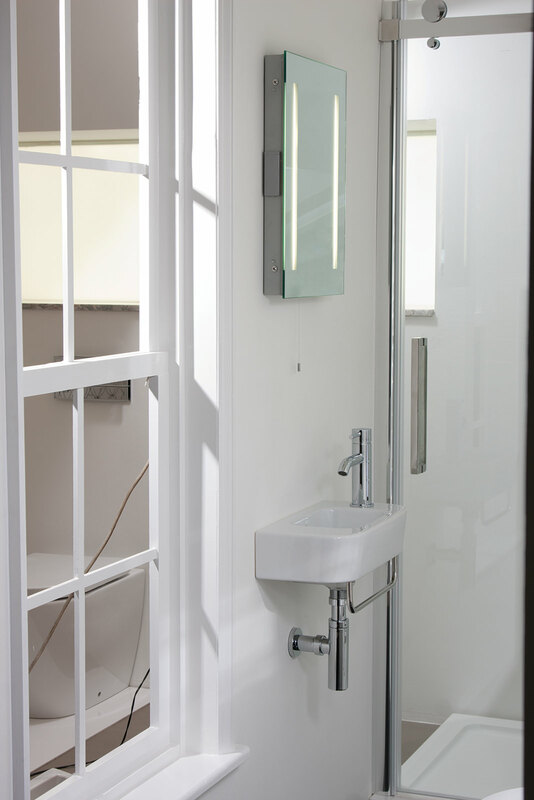 The gleaming chrome finish will impart an appealing look to your bathroom. Supplied with shaver socket for powering your morning shaving sessions, this unit carries a five year manufacturer guarantee against any manufacturing faults. 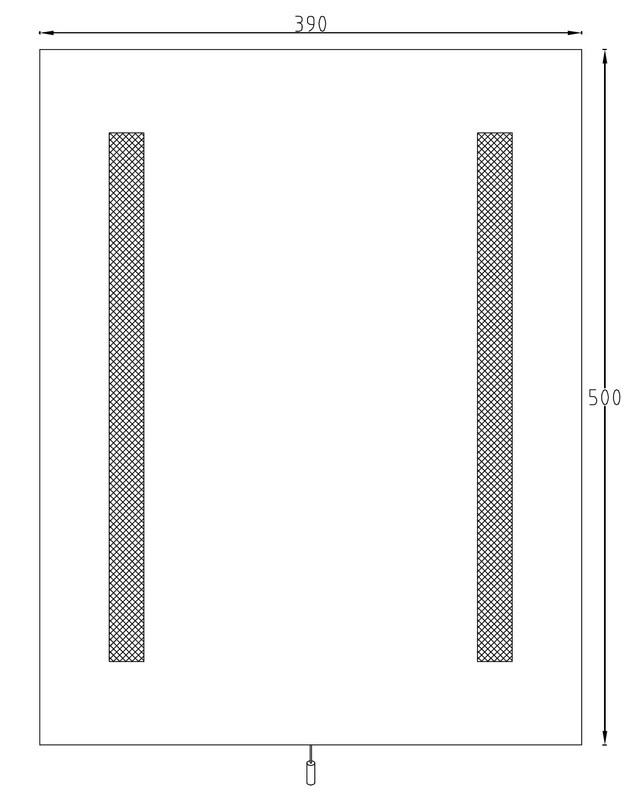 hello Can this mirror be hung horizontally as I have a maximum height of 430cm? It can't be hung horizontally. unfortunately due to the pull cord being on the bottom of the mirror.